Attacking football has become very popular in Championship this season, most matches are very exciting and we have a big number of clubs fighting for promotion. It’s not just top clubs that chose to play an attractive football this season; there are a lot of average teams that are trying to achieve big things in Championship with attacking style of football. It’s only twelve games after the start of the season, and we already have a magnificent number of goals scored in Championship. Will this number go down and are teams going to focus on their defence in near future? I wouldn’t say so. 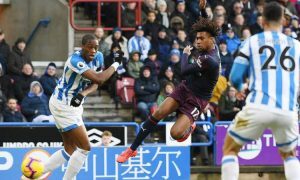 Football is the kind of game in which fans are always happy when their team is trying hard and play attractive football, even if they lose a few matches, they won’t be blaming manager and the team as they were obviously trying hard to get a win. In that way, attacking football suits everyone and it’s even easier when most of the clubs in the league are playing the similar style of football. Although most of the clubs in Championship are playing an attacking style of football, are these the teams that play most attractive football in Championship this season? Obviously, Marcelo Bielsa introduced attractive football to Championship fans this season. Leeds United has already had an excellent season as they’ve managed to provide some of the top performances so far and they are currently the biggest contender to finish first. 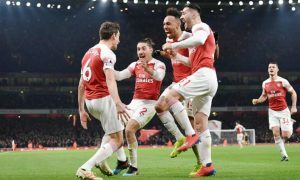 Their start was excellent, they scored nine goals in their first three matches and they’ve managed to beat Stoke City in their first and Derby County in their second match. 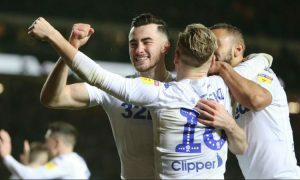 Everyone expected Stoke City and Derby County to be clubs that will fight for a straight promotion and for Leeds to beat them in their first two matches was already an excellent achievement. They always gain more possession, they control the game and they create an amazing number of chances in every match they play. Recently, the biggest problem for Leeds United were injuries, their main striker Kemar Roofe got injured only a few days after their second striker, Patrick Bamford suffered a bad injury. Since then, they’ve been struggling to score, but they still play an attractive football and they still fight for the first place in Championship. When their best players come back from injuries, Leeds United will be even more dangerous than they have been so far and they are definitely a team that plays most attractive football in Championship. West Bromwich Albion is the team that scored most goals so far this season; they’ve managed to score 31 goals in 12 matches so far, which is quite more than any other team in Championship. I expected Darren Moore to have a more defensive style of play, but he obviously realized that it is pointless to defend if you have the best team in the league. They’ve managed to keep a lot of players that are still Premier League level and the ones that they’ve brought has already been proven in Championship. Their start of the season wasn’t very optimistic, they’ve lost their first match at home against Bolton and then they couldn’t manage to get a win against Nottingham Forest away from home. After that, they started to dominate, they had a 4-3 win against Norwich, than an amazing 7-1 win at home against QPR. There is no reason for West Bromwich Albion not to continue this form as they have an excellent attack and the ability to play an attractive football throughout the whole season. There is no point in only mentioning the clubs that will fight for a straight promotion this season. As I said earlier, a lot of clubs are playing an attacking style of football, but among the once with most attractive performances you can certainly find Bristol City. Lee Johnson lost some of the key players from the last season and many football fans thought that Bristol City won’t do much this season in Championship. There is a big competition, but Bristol City has been in quite an amazing form so far this season. They’ve lost a few matches, but they have been working hard to always find the back of the net. 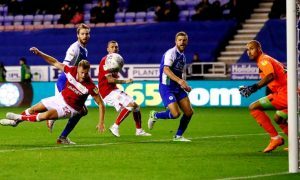 They scored 16 goals in 12 matches so far, and their top scorer Andreas Weimann already made a better record in nine games with Bristol City than he had with Derby County in 42 matches last season. The reason behind that is obviously an attacking football that Lee Johnson is trying to play this season. 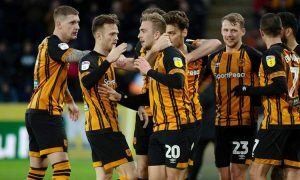 Some of their big results were definitely a 3-0 away win against QPR and 4-1 win against Blackburn, one of the sides that has been a very tough opponent this season in Championship. Bristol City won’t be fighting for a straight promotion this season, but they can certainly fight for a play-off spot as their performance has been excellent so far and it is very exciting to see them play an attractive football. When you look at their record so far, Birmingham won’t strike you as the team that plays an attractive football. They’ve score only 13 and conceded only 12, they have more draws than any other team in the league and they have been the team with most 0-0 results this season. But if you watch at least one of their matches or if you even watch the highlights from their game, you will understand how unlucky Garry Monk and Birmingham have been this season. 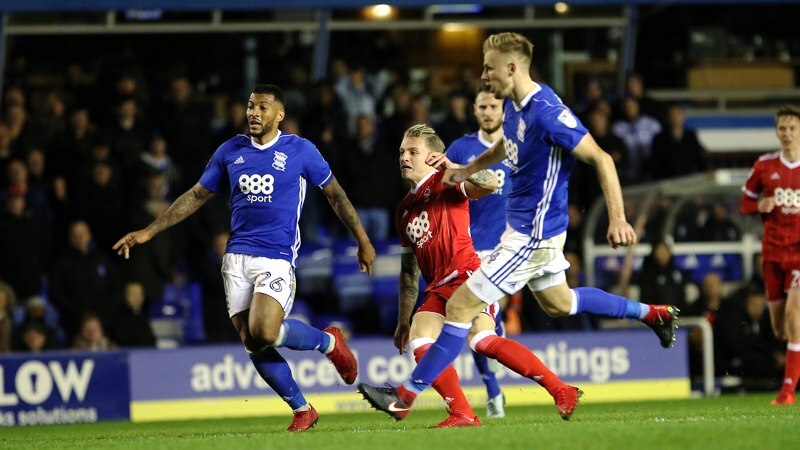 They have been struggling to score, but the thing with Birmingham is that they are creating an amazing amount of chances, they control almost every match that they play and they always gain more possession. Garry Monk generally played an attractive football throughout his career and it’s nothing strange that you can find Birmingham in this list, but the fact that they are closer to the relegation zone than to play-off spot is showing us how attractive football can often lead you in completely different direction. However, Birmingham managed to finally get their first win this season, and it was an away win against team that hold first place for a long time, Leeds United. This is just another indicator that Birmingham City is among the teams that play the most attractive football in Championship this season.